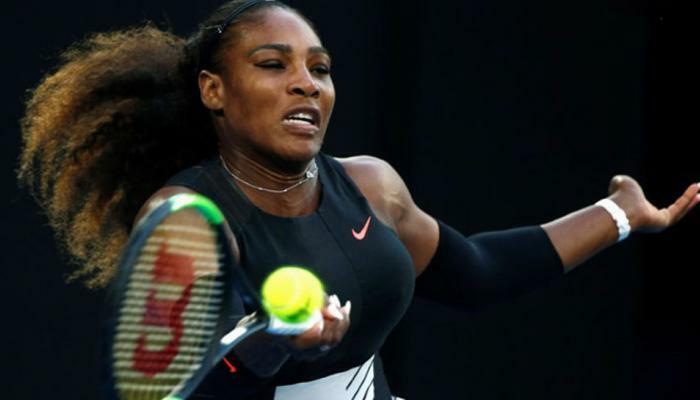 Serena Williams was forced to pull out of the BNP Paribas Open at Indian Wells which means that she is to lose her position as world No 1. 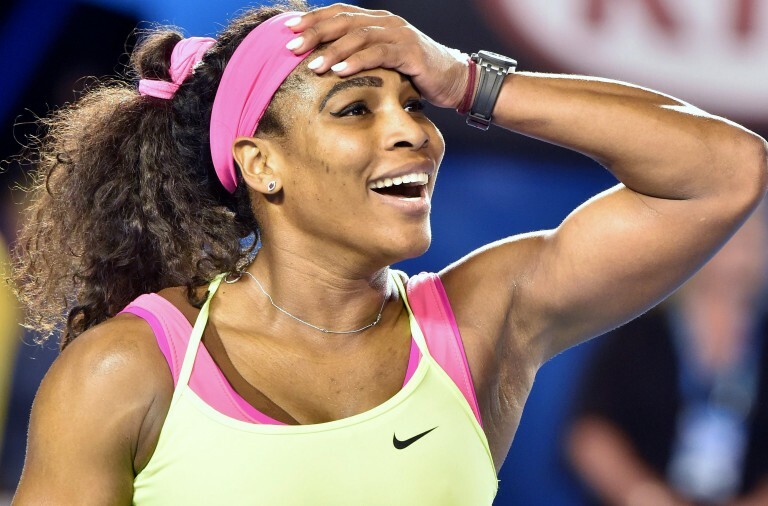 Williams has not played competitively since she won in January at the Australian Open to claim her 23rd Grand Slam singles title and return to the top of the world rankings. 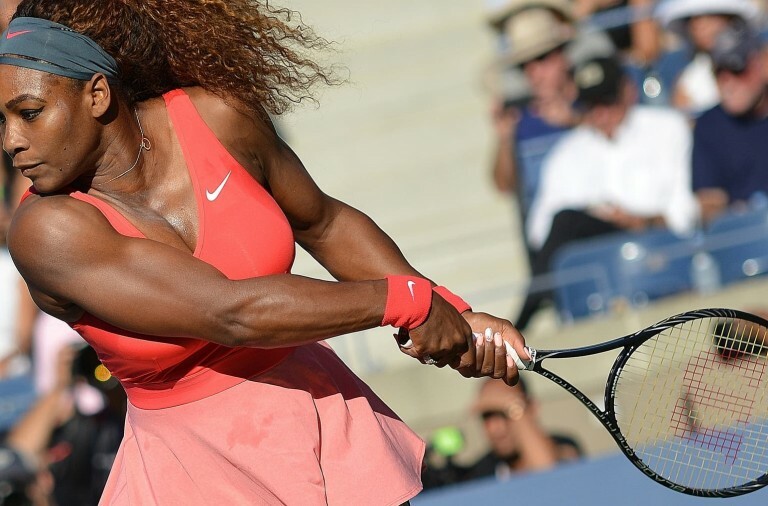 However, a problem with her left knee means that the 35 year old will be missing the Indian Wells tournament and the subsequent WTA Tour event in Miami. As a result, Angelique Kerber will retake the No 1 spot from Williams who needed to reach at least the semi-finals in Indian Wells in order to retain her position. Also absent from the tournament is Naomi Broady who failed to make it past qualifying after crashing out to Tereza Martincova in her first match. Meanwhile, Andy Murray has been looking strong heading into the tournament despite having to take a five-week break after losing in Melbourne due to illness. He has failed to live up to expectations in the past at Indian Wells and will be keen to at last claim the title on the hard courts that suit his game. Novak Djokovic has been faltering recently which should give Murray the chance to extend his lead in the world rankings. If he can hold it together mentally then this year may finally offer him the chance to claim victory. Could Zinedine Zidane Be Facing the Sack?